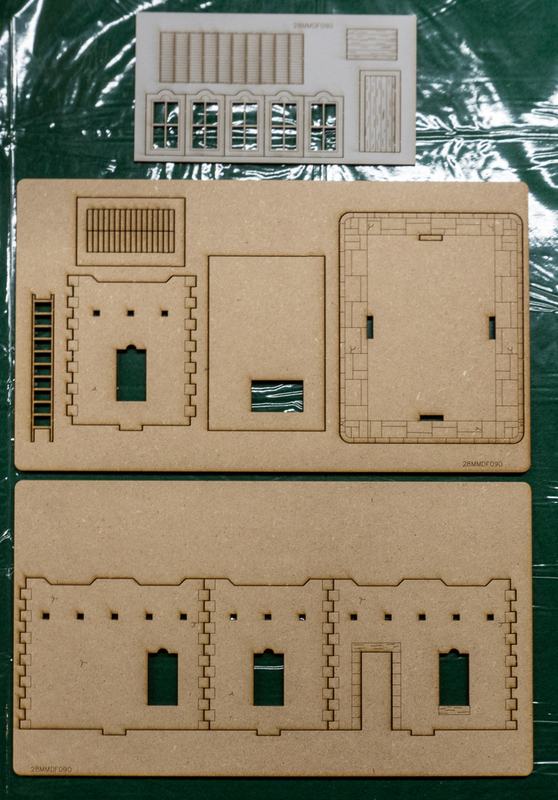 GameCraft Miniatures haben eine neue Geländerange in ihrem Shop. 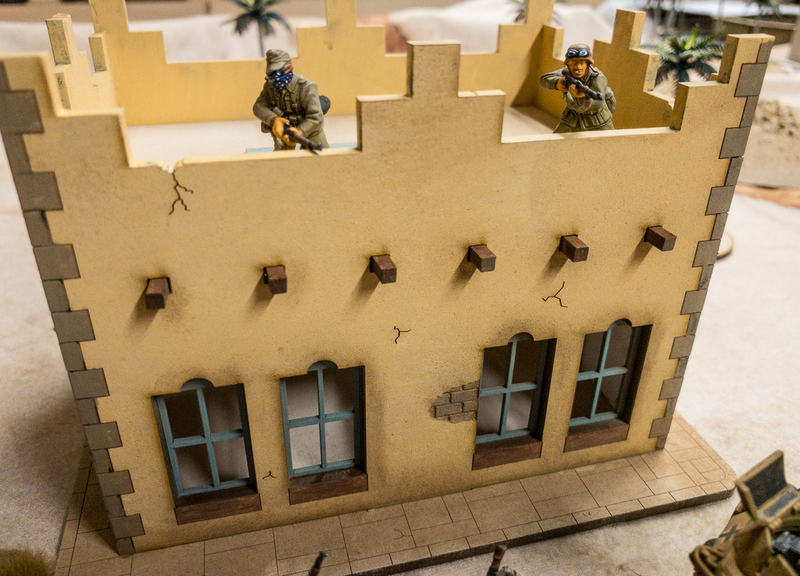 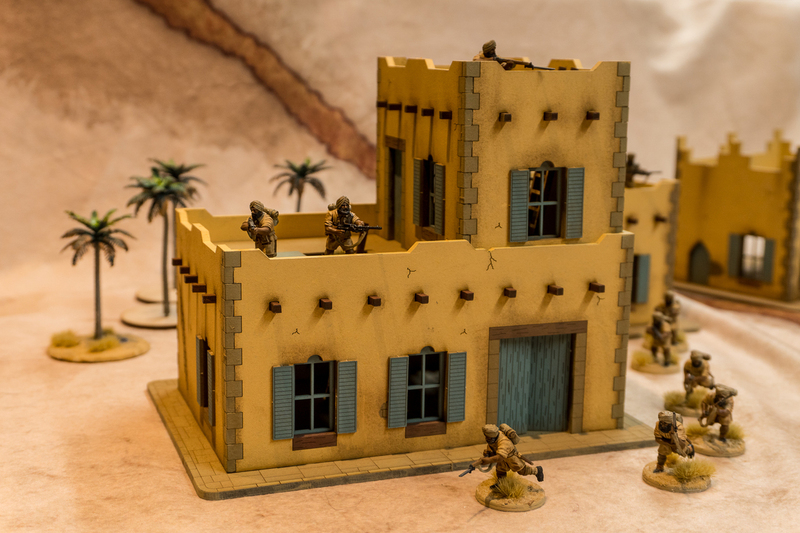 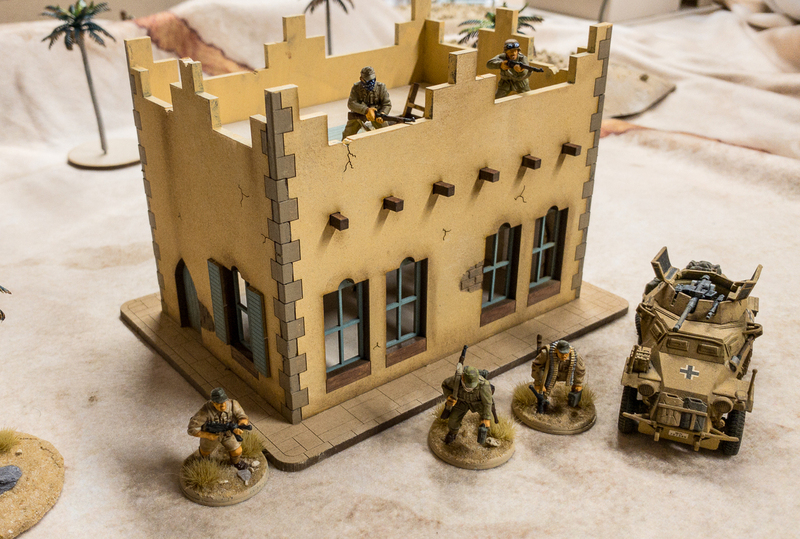 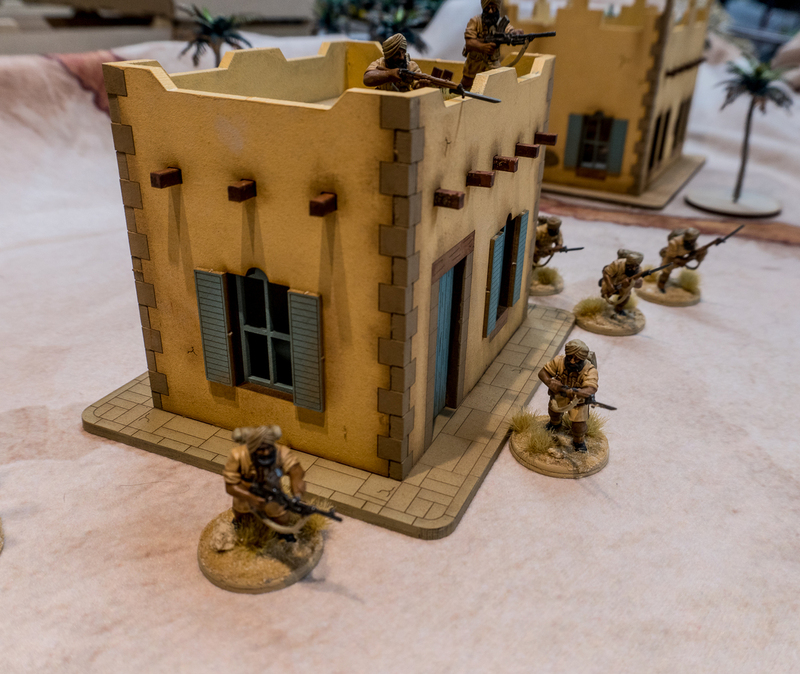 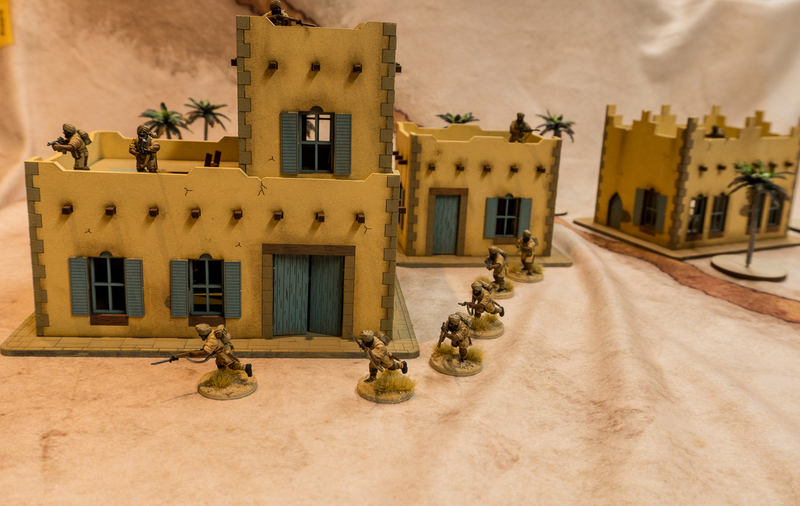 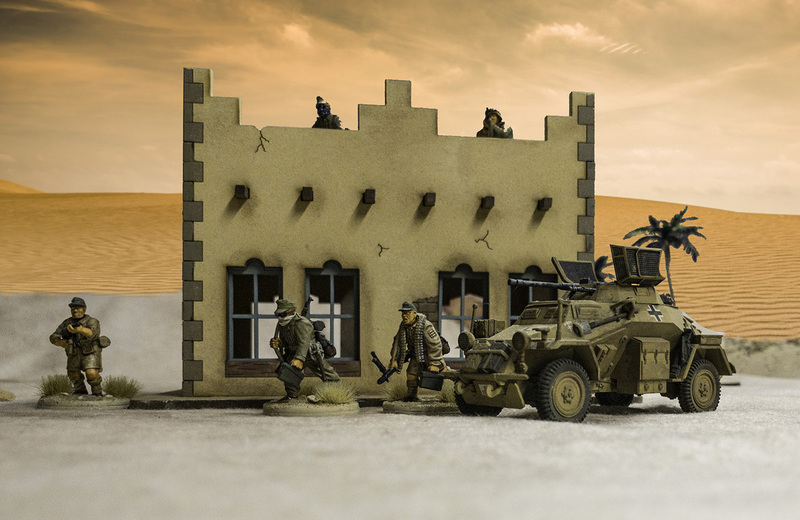 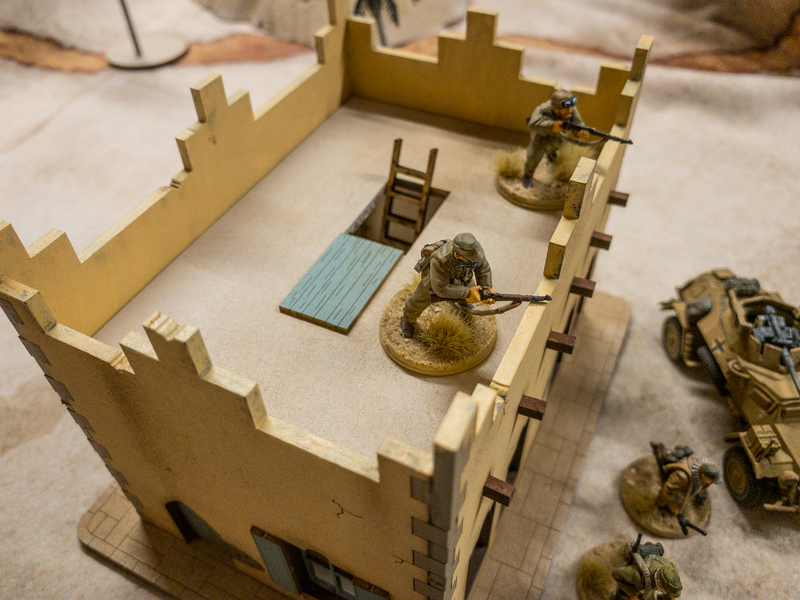 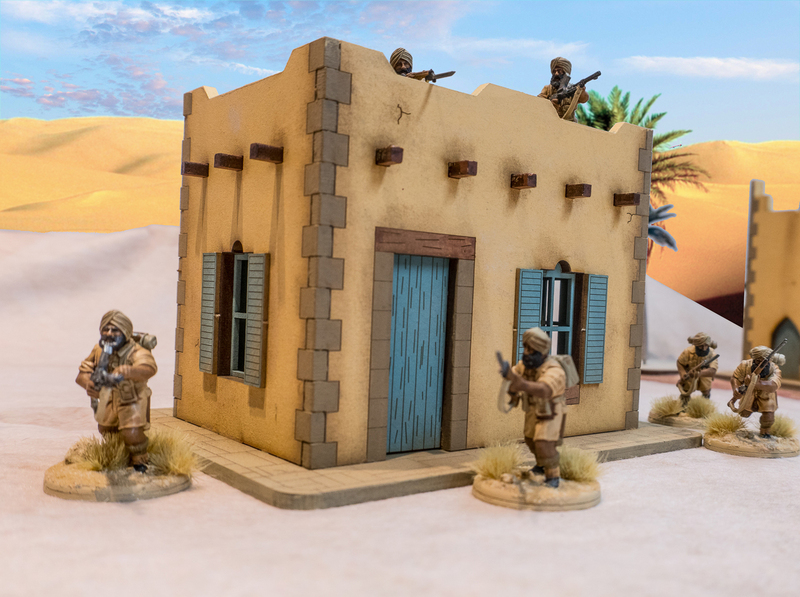 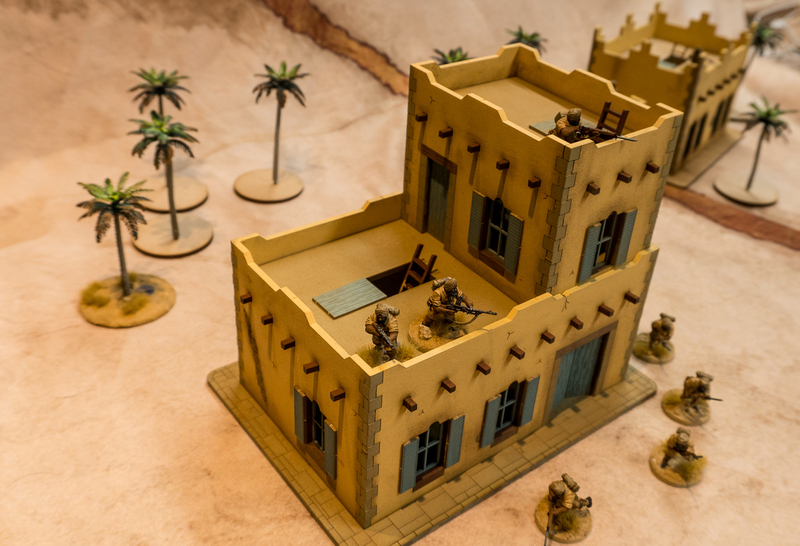 Designed with 28mm games like Bolt Action and Spectre Ops in mind with removable roof. 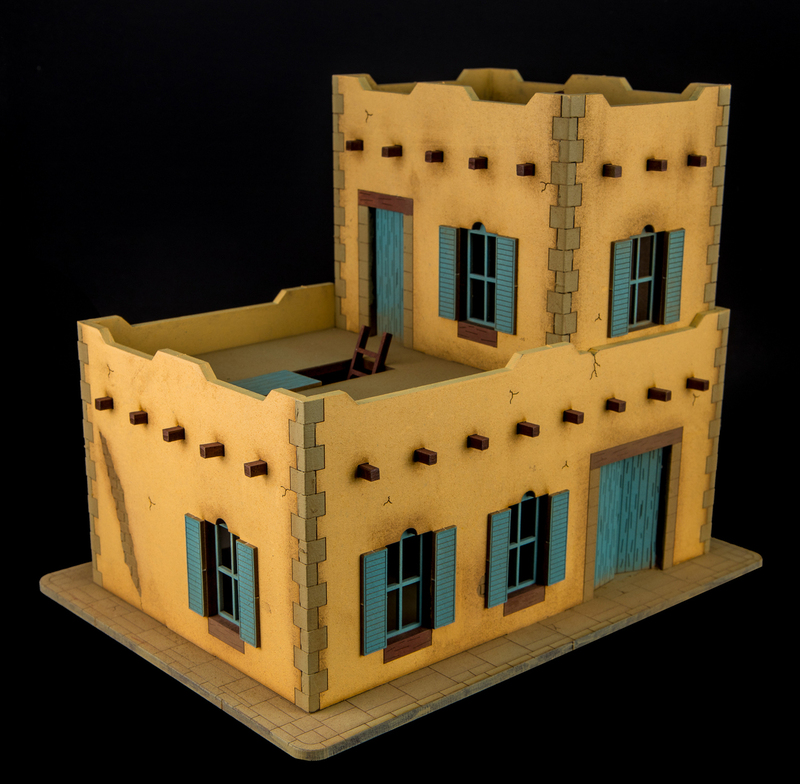 Also includes model base so you can play inside as well as out. 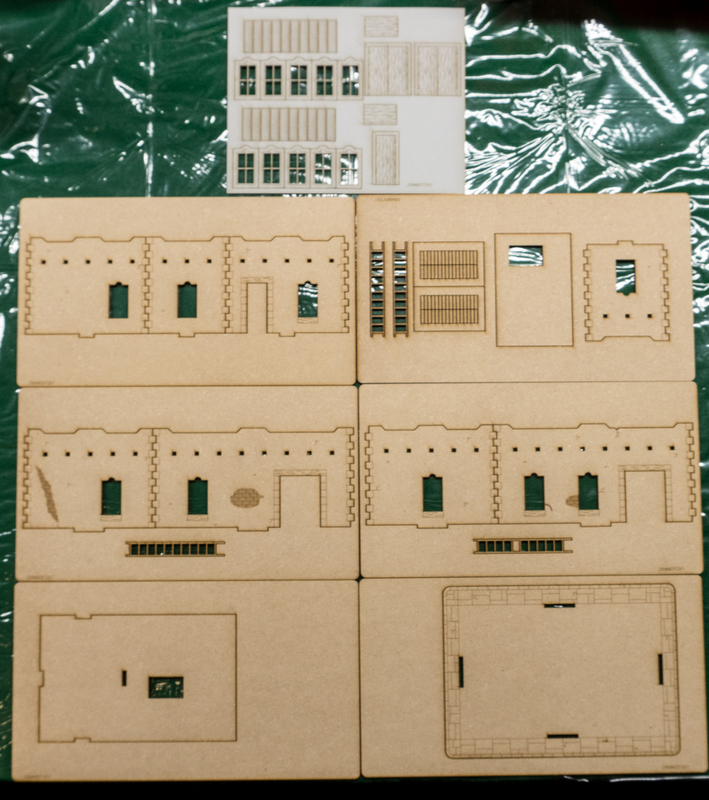 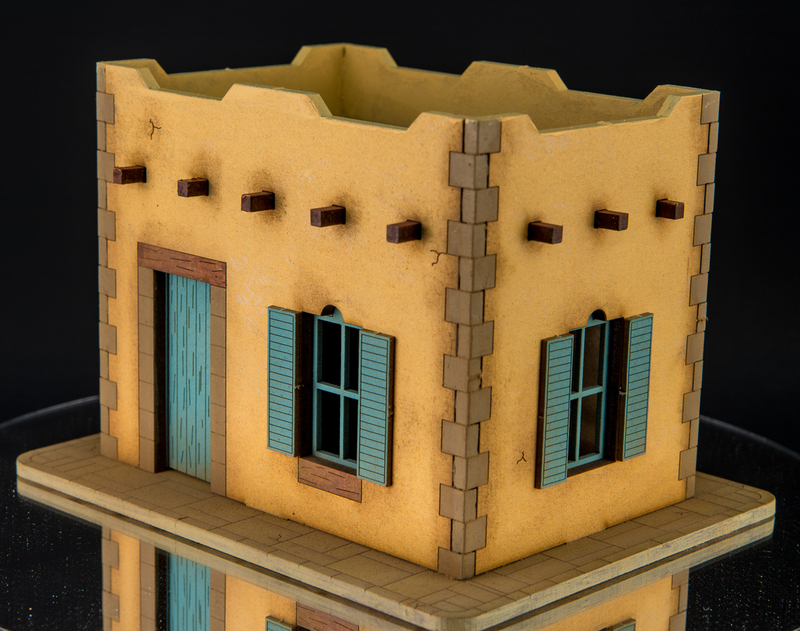 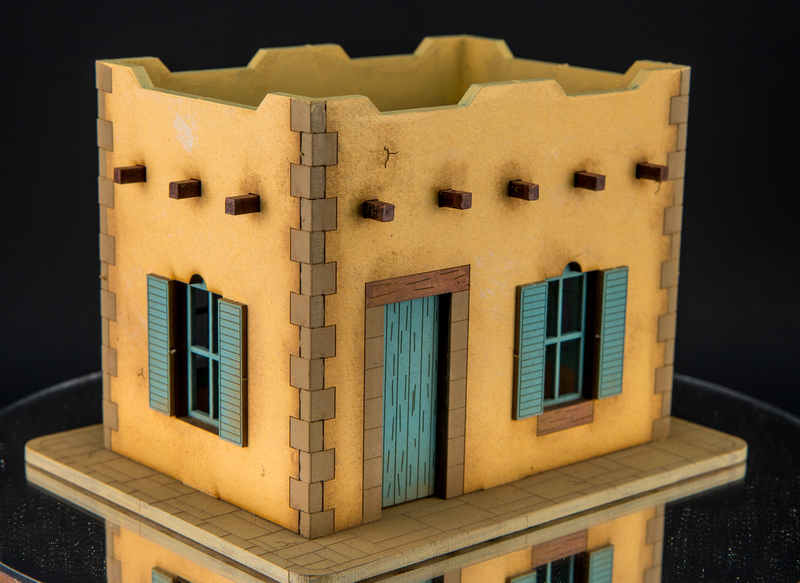 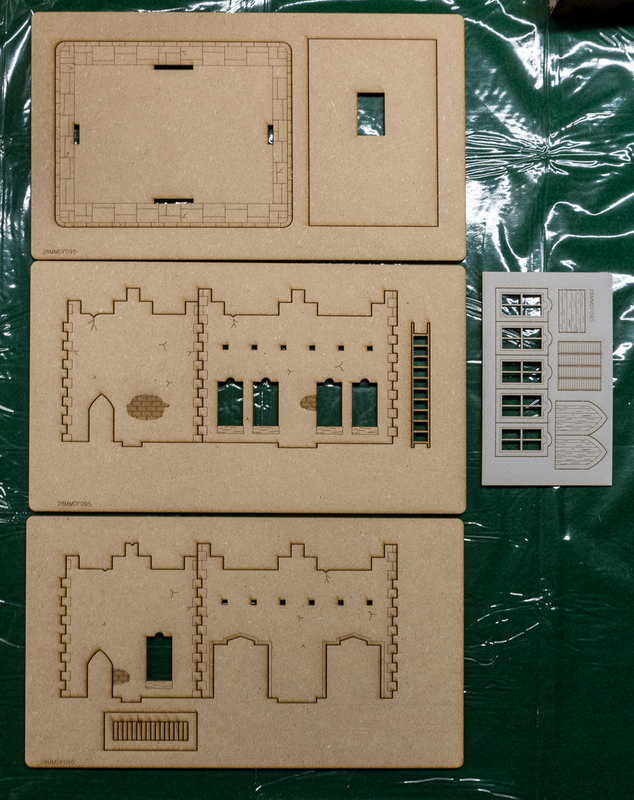 Model is made from 3mm laser cut MDF and MatBoard and requires assembly and painting.